To a lot of people, if there isn’t any Buck’s Fizz or Kir Royale over the festive period then it’s not really Christmas. They’re the two champagne cocktails that are forever tied to special events (as if champagne isn’t already special enough! ), and they’re also both pretty delicious. 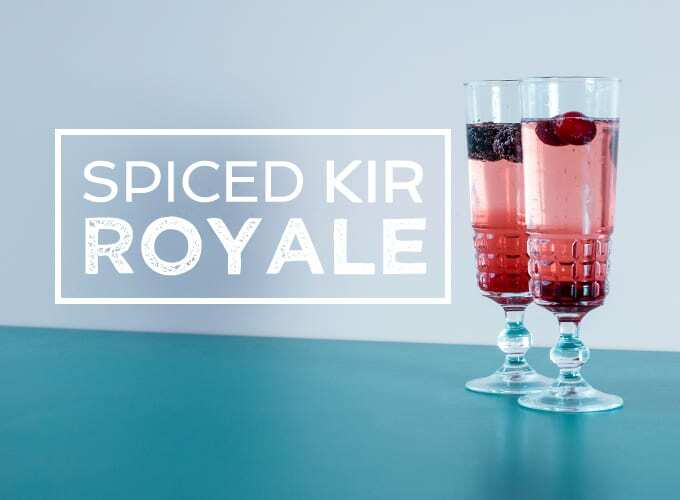 Even though some people associate a Kir Royale with Christmas, the combination of champagne or prosecco and crème de cassis isn’t all that festive if you think about it. 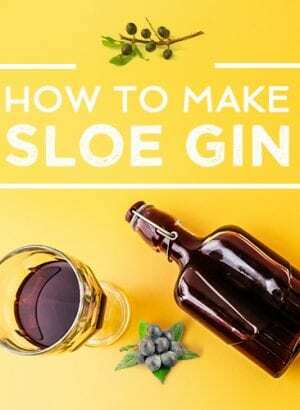 However, we may have a solution…replacing the crème de cassis with mulled wine syrup. 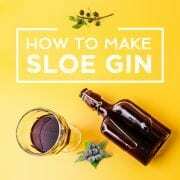 It still has that rich, sugared flavour that you get from crème de cassis, but also adds a little extra spice to help get you in the Christmas spirit. 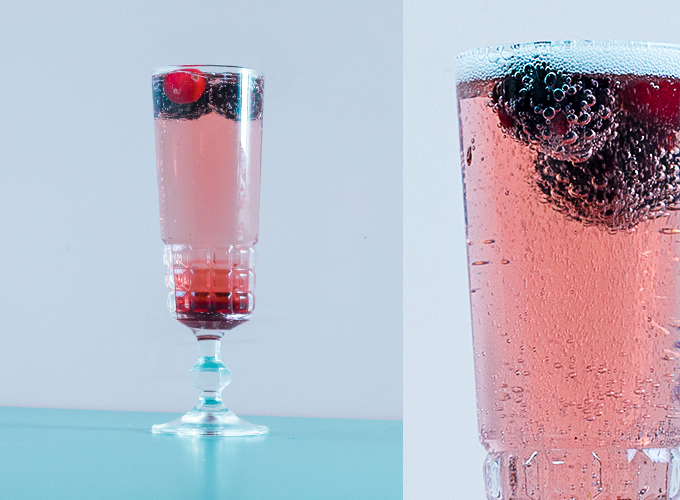 If you want to go the extra mile, you can even pop a cranberry or blackberry into your drink for decoration! 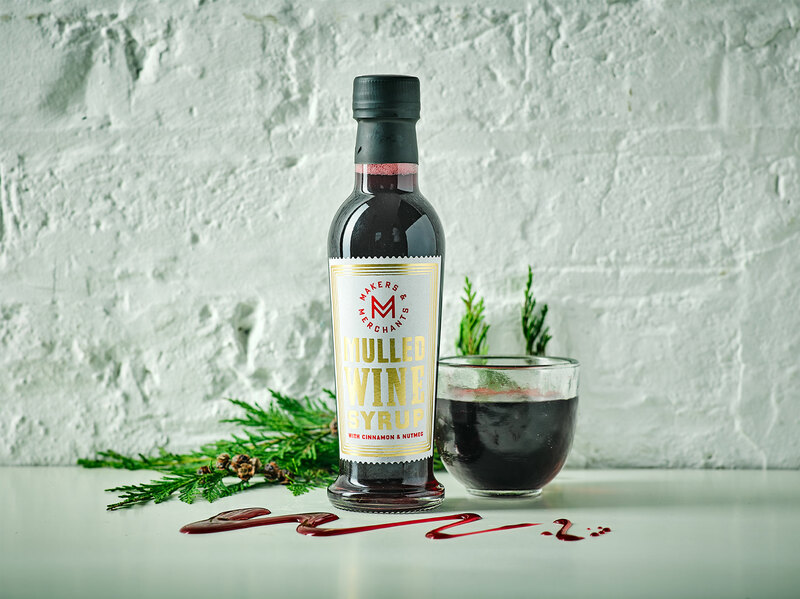 If you like the sound of a Spiced Kir Royale, we have Mulled Wine Syrup from Makers & Merchants in the Gousto Marketplace right now! 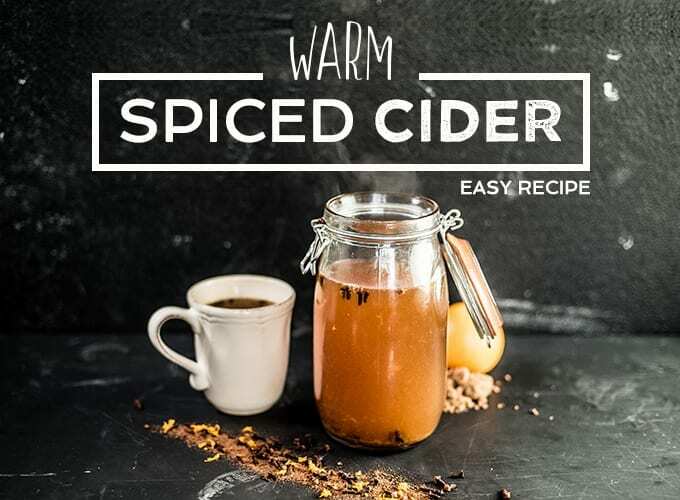 To grab a bottle of sweet mulled goodness, you’ll need to visit the Gousto Marketplace. Log into your account below and order a box to see the Marketplace, or if you have an upcoming delivery, log in and head to the ‘My Deliveries’ tab, then select ‘Add To Your Box’ on an upcoming delivery.